In the process of tattoo not certain color means, but different colors can reflect different personalities, if is the character conflict of words will affect a person’s sense of beauty. General brown, gray and black are the usual color, should be selected according to the hair and skin color. Oriental hair color often have several color mixing, a dark gray, a little dark brown. Therefore, eyebrow color liquid and the appropriate person, partial hair black, darker skin with natural grey with one or two drops of black hair; yellow, the skin is white with natural grey with one or two drops of coffee. 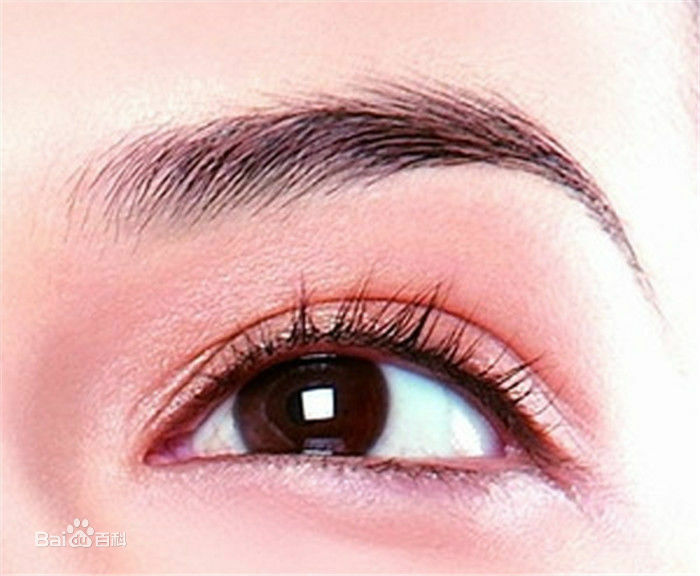 In the experiment, many beauticians just a single dark grey or black tattoo, such a pattern is not true, not eyebrows will naturally make eyebrows look dull and distortion. In addition we are basically the original direction along the eyebrows to start operation, as the depth to tattoo through a lot of practice teachers can have a pair of hands to do. Brow, eyebrow tail color should be slightly pale, slightly thinning and density, eyebrow color is heavy, the density is dense, this is the tattoo in shades affordable. If the pattern of the thick black eyebrows, the whole eyebrow becomes stiff. At the same time to pay attention to the natural convergence bias of transition, if the color line is too obvious, eyebrows will distortion. Avoid too deep tattoo techniques too close, too deep, tattoo piercing the skin over the depth of the dermis, the pigment will be blue pigment cells and phagocytosis.